Hafla is an Arabic word that roughly translates into party. 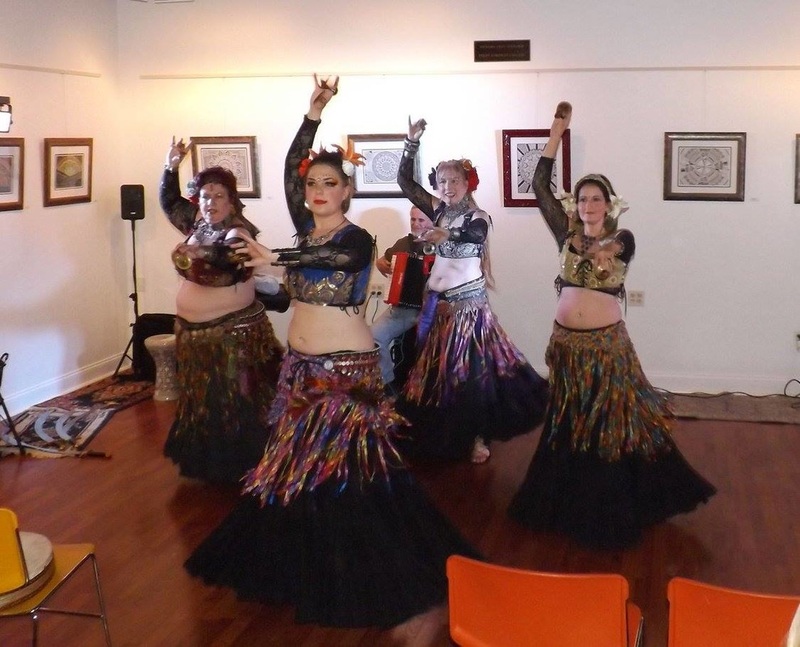 In much of the United States however, Hafla means Middle Eastern Bellydance performances. The Delaware Drum and Dance Hafla does a mix of both: performances plus open drumming and dancing. Drum and Dance Haflas will feature a 3 - 6 performances, some are professional restaurant dancers and some are students of bellydance, but all have experience. 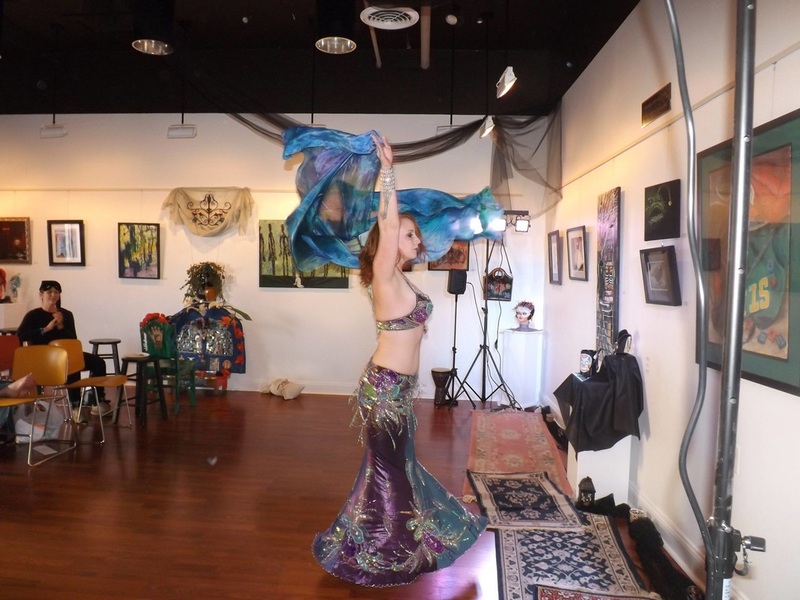 Both traditional Middle Eastern styles as well as Tribal, Tribal Fusion, and Cabaret Fusion will be performed. There will also be time for open dance and drum, so bring your hip scarves, drums, and dancing feet. 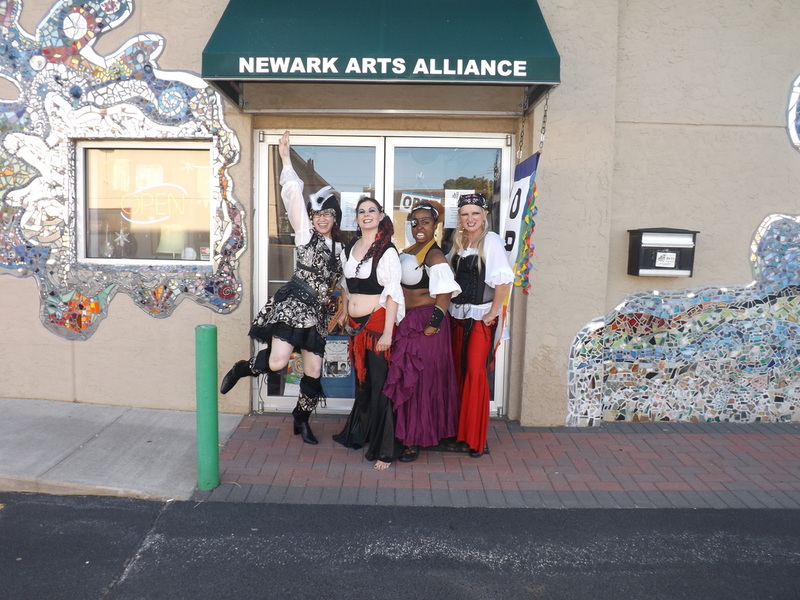 The Newark Arts Alliance is a locally supported 501(c)(3) nonprofit organization, that provides the citizens of Newark opportunity to explore and display their creativity, as well as to participate in classes and events in the visual and performing arts. ﻿﻿Want to help the DD&D Hafla?? We always need helpers to set up, break down, MC and watch the donation box. Donate to the hafla. We use $ for performers, food, and to contribute to the venue​. Bring $ to one of the events, or contact Lorelei. We can also use printing and copying: like Staples and Kinkos.